Dr. Phiroze J. Nagarvala is currently MD and CEO of Duet India Infrastructure, an infrastructure fund being set up by the Duet Group (London). Prior to this he was MD and CEO of the sister South Asia Real Estate (SARE) Fund, a UK-based $460 million private equity fund developing mid-tier residential communities in India (2006-10). From 1974-2006 Dr. Nagarvala was with the San Francisco based Bechtel Group. He has served with Bechtel in numerous countries and in various senior capacities: engineering, project development and project financing. His experience in Bechtel includes creating and heading Bechtel’s internal Energy and Regional Planning consulting group as well as an early executive assigned to the Bechtel Development Company (later known as Bechtel Enterprises), Bechtel’s in-house development and investment arm. 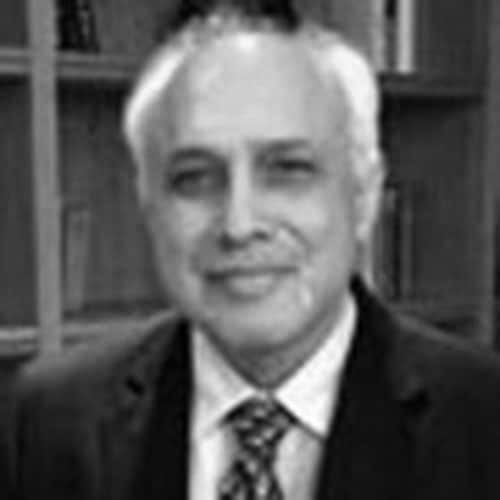 Phiroze retired from Bechtel in 2007 as Managing Director of Bechtel Enterprises (South Asia), Principal Vice President of the Bechtel Group, and Bechtel’s Country Manager for India. Dr. Nagarvala has a BS, MS and PhD in Engineering from the University of California, Berkeley. He is a Registered Professional Engineer in California and a Fellow of the Royal Institute of Chartered Surveyors (UK).